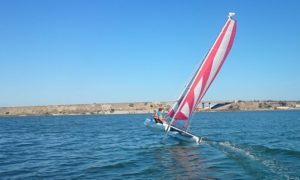 Come and try sand yachting, an activity that is accessible to all, where pleasure and sensations are guaranteed. 3 hours of Course to discover these new sensations and you can start validating your driver licence (federal booklet). 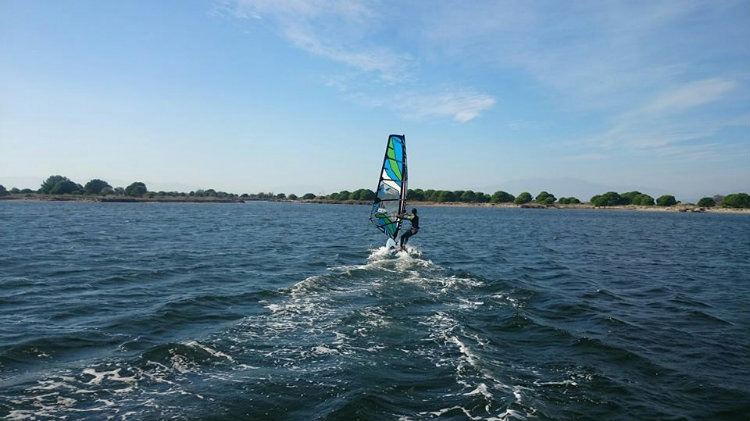 Navigate or ride on the lagoons without constraint and autonomy. 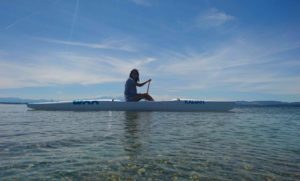 You have the choice of the most sporty to the most exotic support, who would have thought to be able to stroll by Pirogue, alone or with family, to Leucate or in a sand yachting in the heart of the natural park. 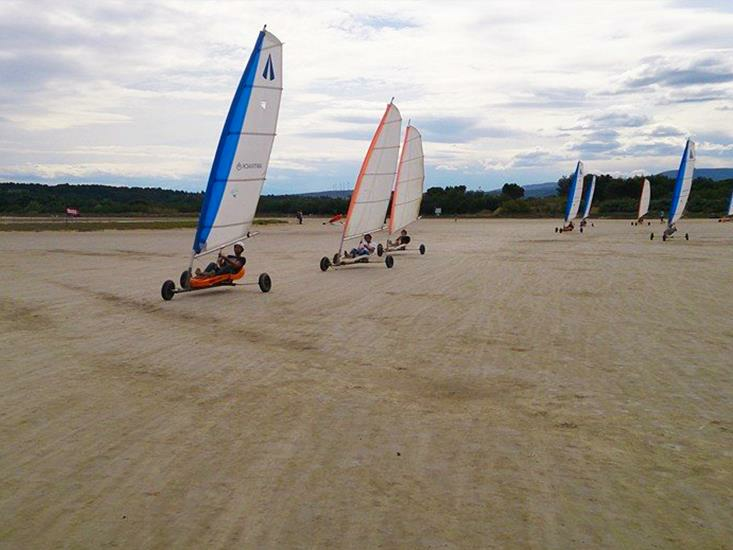 1h to 1h30 to go beyond the sensations and learn to play with the sand yachting and the elements. From 1 h to 2 h depending on the number of people, Saturday mornings, or other, a instructor welcomes you to teach you how to navigate. 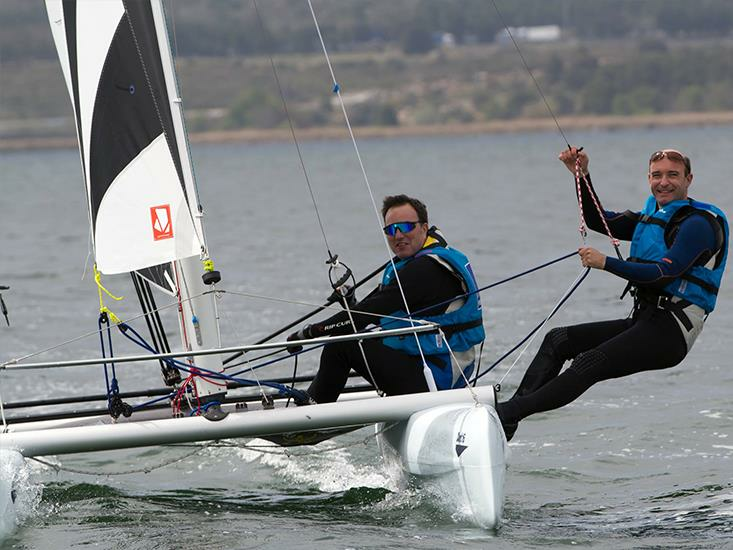 Want to choose its sailing conditions, occasionally integrate the courses sessions, level 2 required. 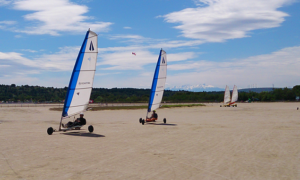 Our private lessons are made to help you start or start quickly in the field of gliding. A instructor listening to you, for rapid progress with a pedagogy adapted to your expectations. 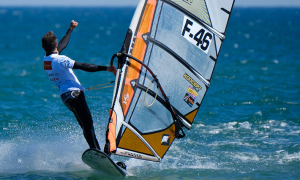 Sessions to perform, go further in your sport. Our instructors are there to help you progress and achieve technical and physical performance.